As an agent, you are assigned with a primary language and one or more languages of fluency. 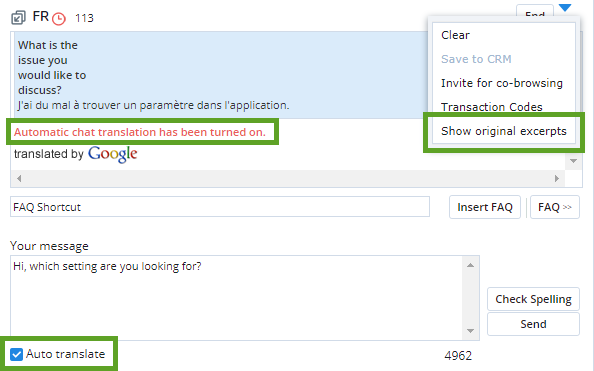 If the chat request is not in any one of these languages, you can use the automatic translation tool to process the request. 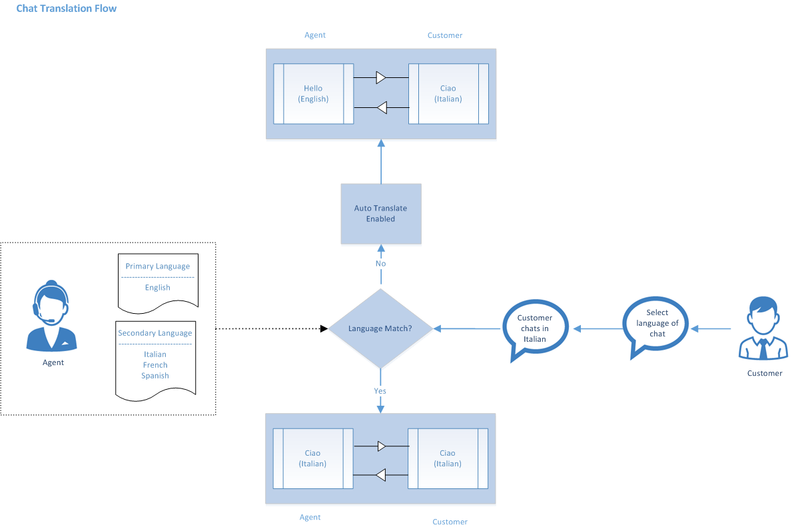 The tool translates chat conversations between you and the customers offering the flexibility to communicate in a language of fluency.Virtual Contact CenterA contact center that enables agents to be located in different geographical locations yet managed as if they were located in the same physical location. 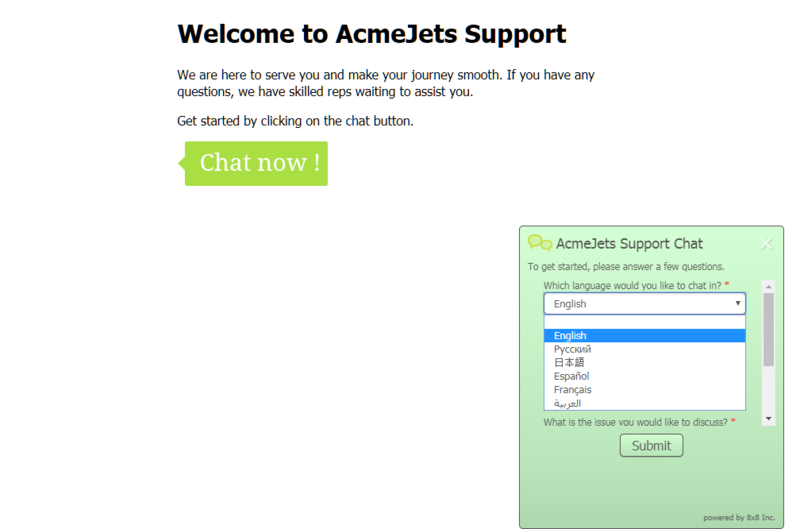 offers chat translation support for English, Russian, German, Japanese, Spanish, French, Chinese, Portuguese, Italian, Polish. On accepting the chat, agents can process the chat using their language of fluency or use the automatic translation tool. You can choose to hide the original language by selecting Hide original excerpts in the list.